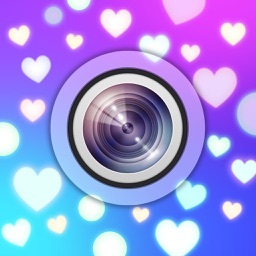 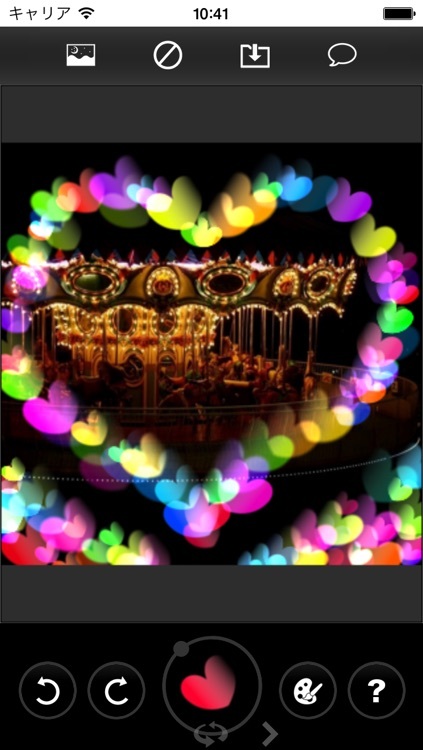 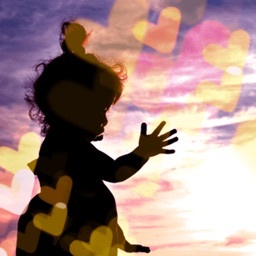 These apps allow you to add some fun luminous shapes to your photos, like hearts, diamonds, swirls and flowers. 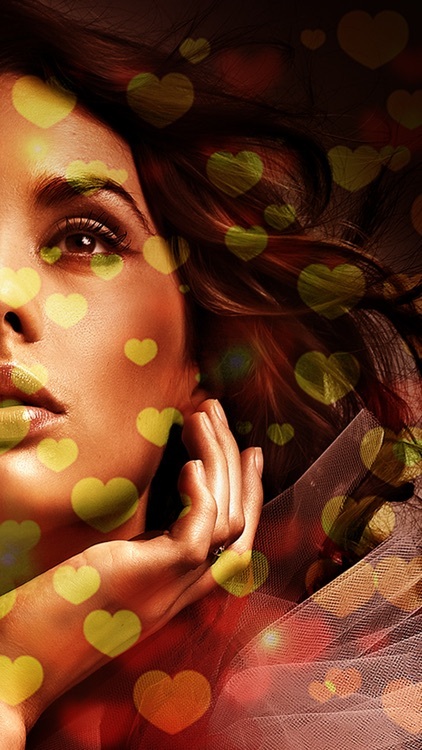 These 3 magic charms make any scene stunning. 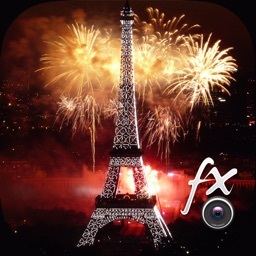 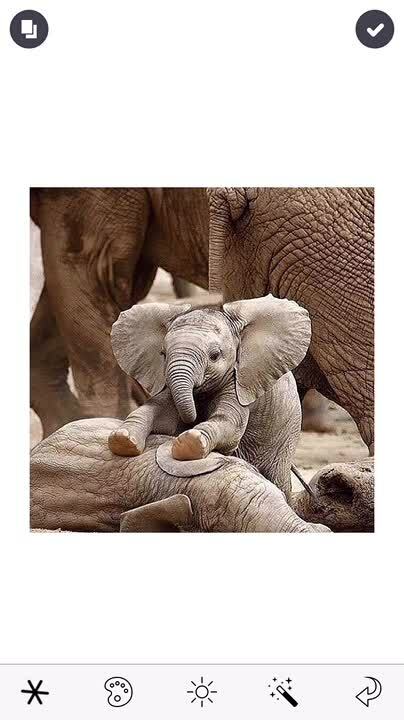 This App is jam packed with the secrets of creating trendy photographs! 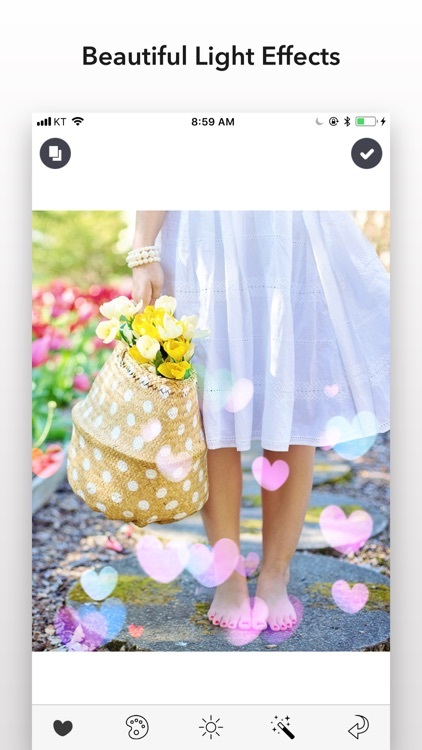 Quick and easy but still pretty! 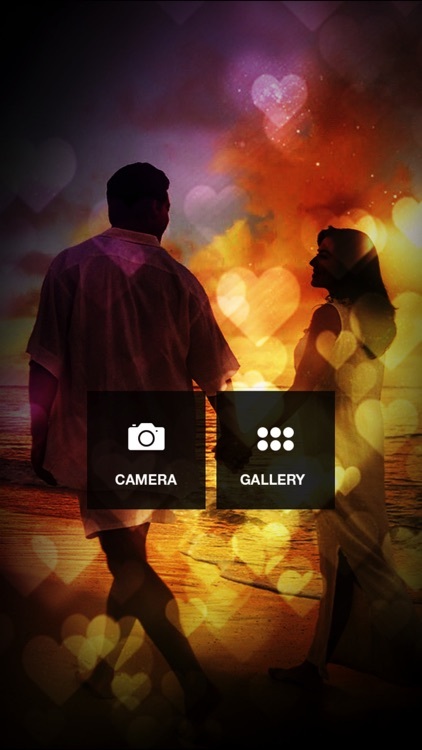 There aren't any complicated controls. 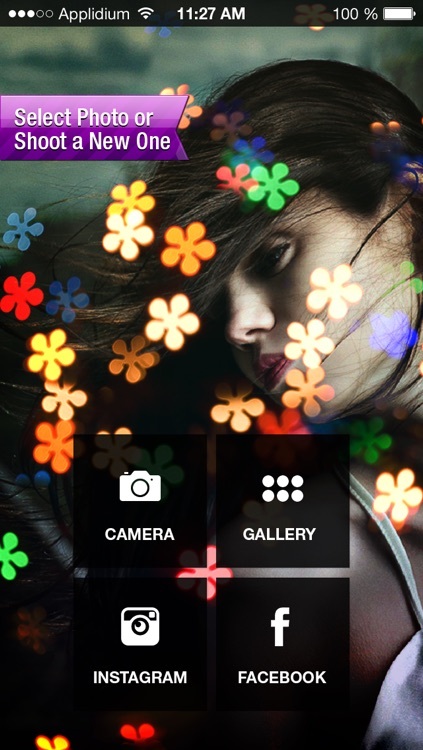 Just follow your mood. 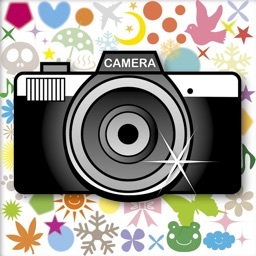 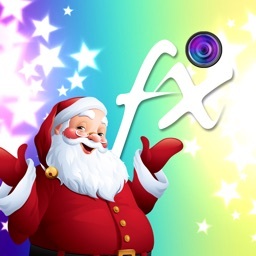 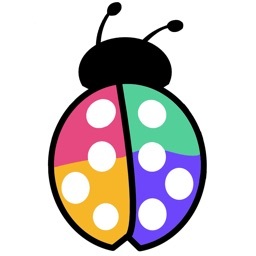 Capture your everyday moments with "Bokehflex" and make your life colorful! 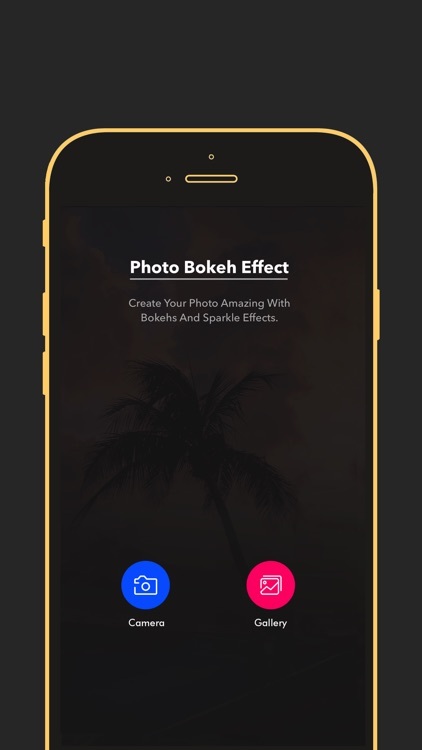 Bokeh Camera can create awesome bokeh light effects to your photo with just few taps. 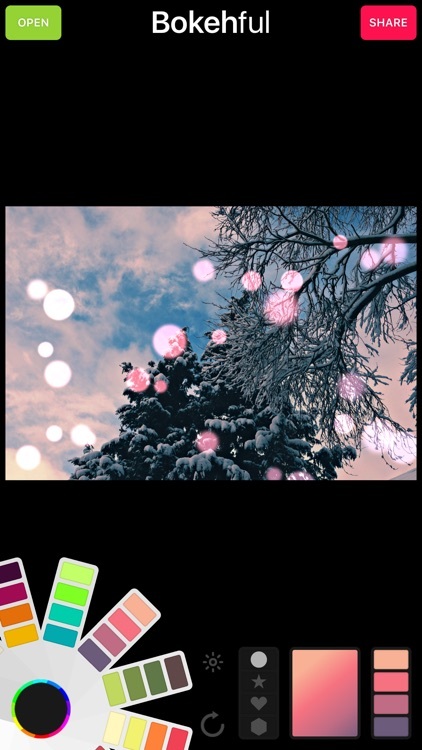 Heart, light, star, snow, and more. 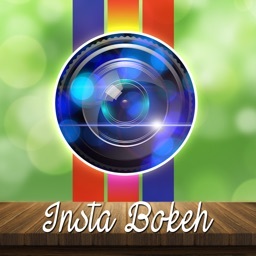 Adds random color of bokeh lights to your photo by just tapping on your photo. 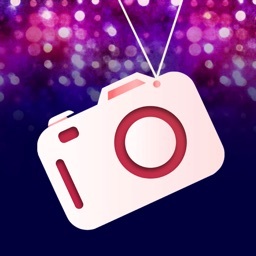 colors, filters, light leaks, bokeh, edges, blur, texture, & even load in your own images! 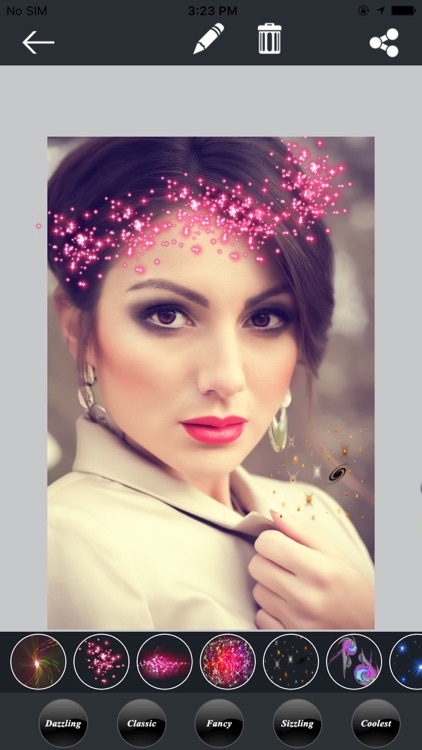 Follow us @rhonnafarrer for more details & inspiration! 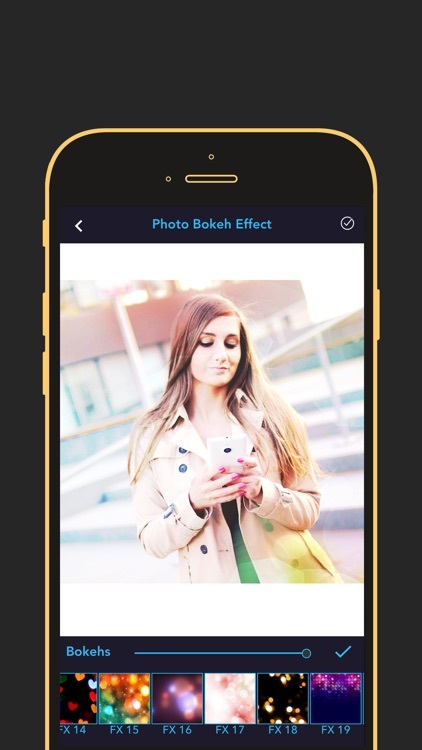 Apply light leaks and shapes to your photos with Real Bokeh. 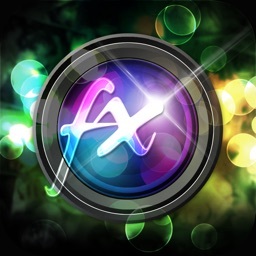 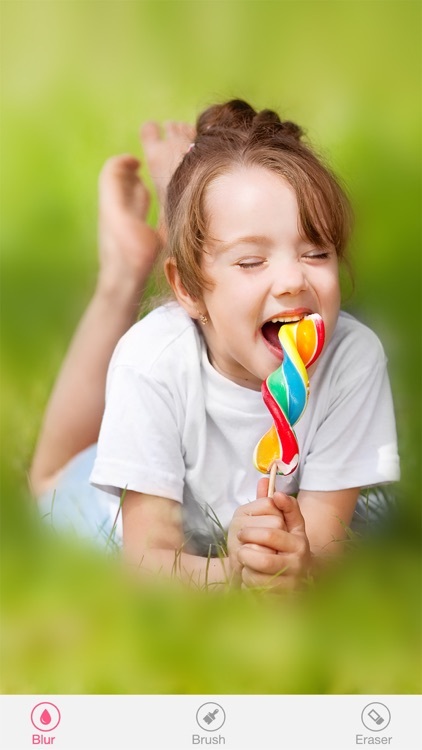 Now its possible to give galaxy effects to your photos !!!!!!! 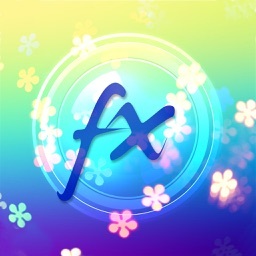 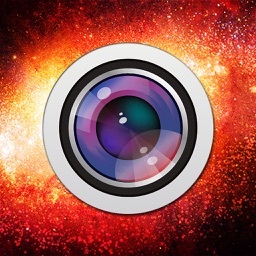 It contains 34 best and cool Space effects. 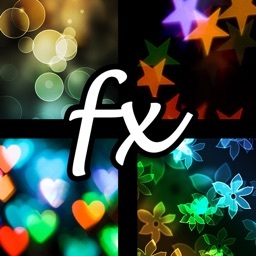 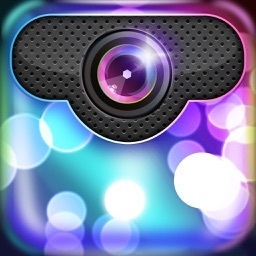 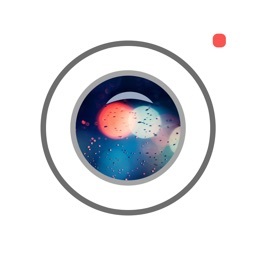 Create + Post Light FX Photos to Instagram in less than 3 seconds! 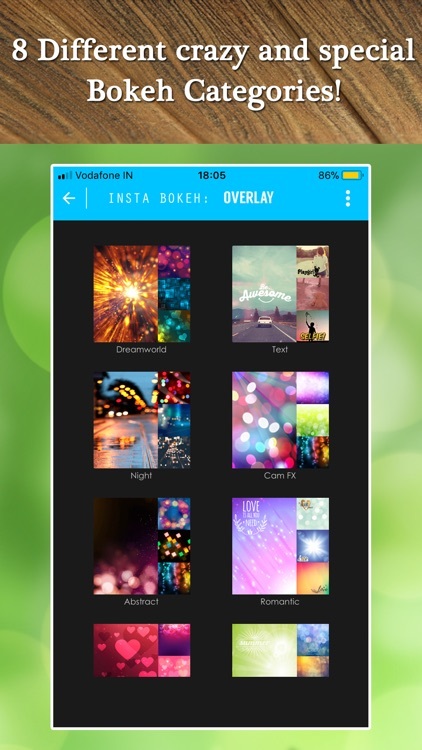 Beautifully designed custom themes photo bokeh effects and email or share your beautiful creation with friends and relatives on Twitter, Facebook, Instagram and more. 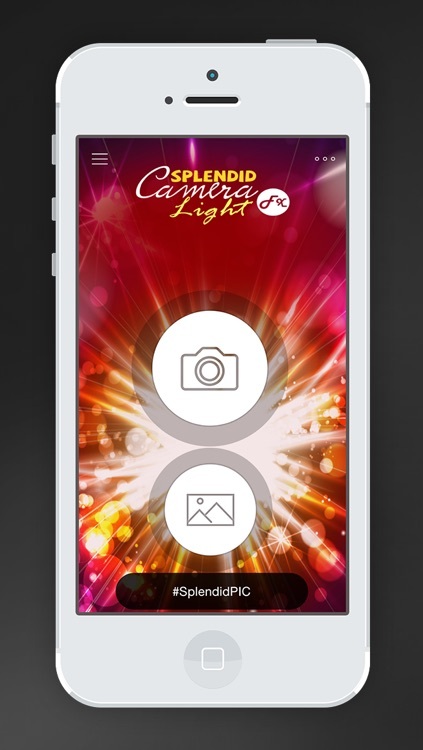 Imagine the unlimited combinations you'll be able to create and share. 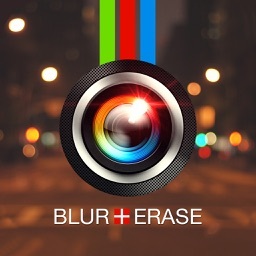 • Includes amazing photo Erase editing tool. 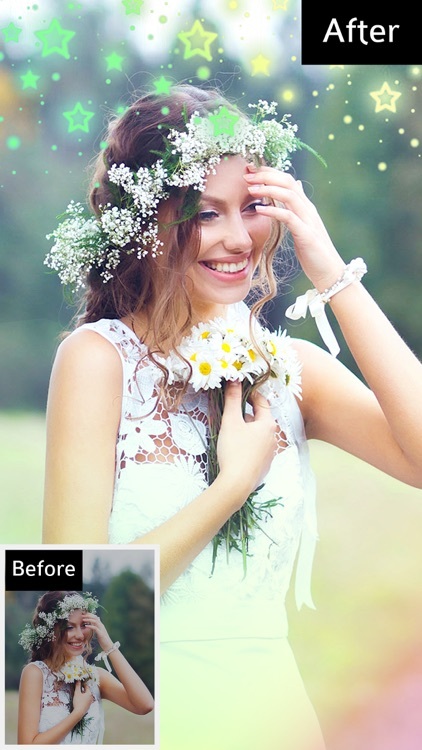 You Can make your photos more beautiful with used of Photo Bokeh Effect.Create unique smooth photographs which you thought were otherwise impossible to create.It also enables you to apply real beautiful light effects and filters to your photos. 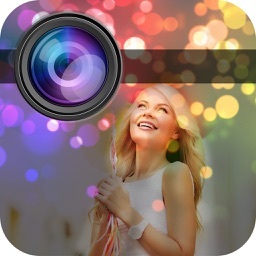 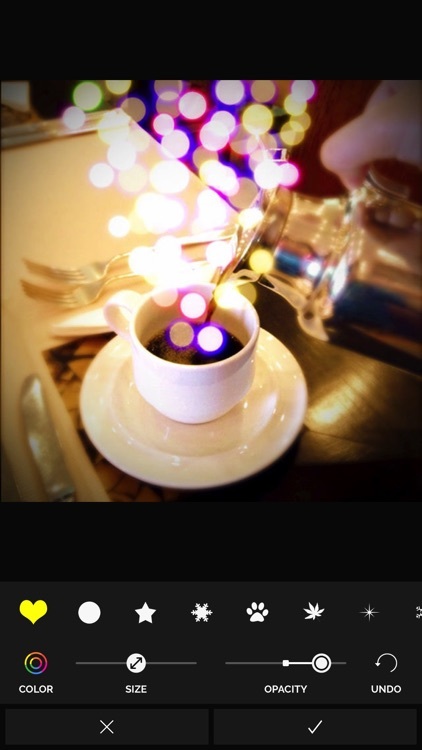 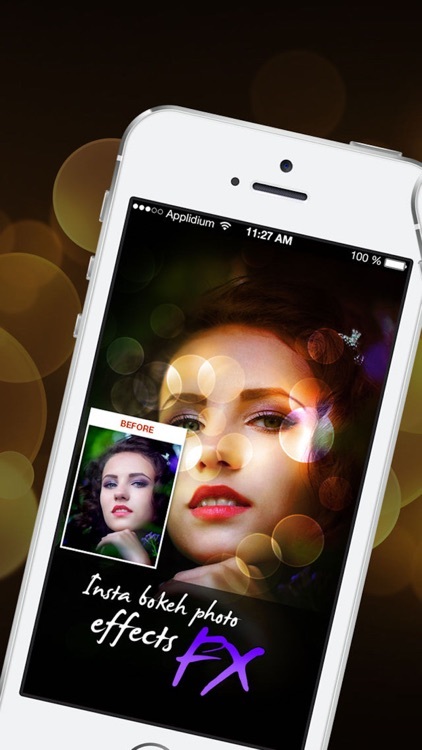 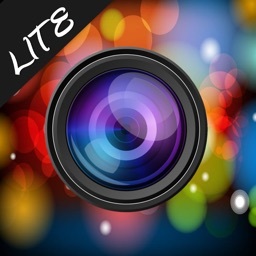 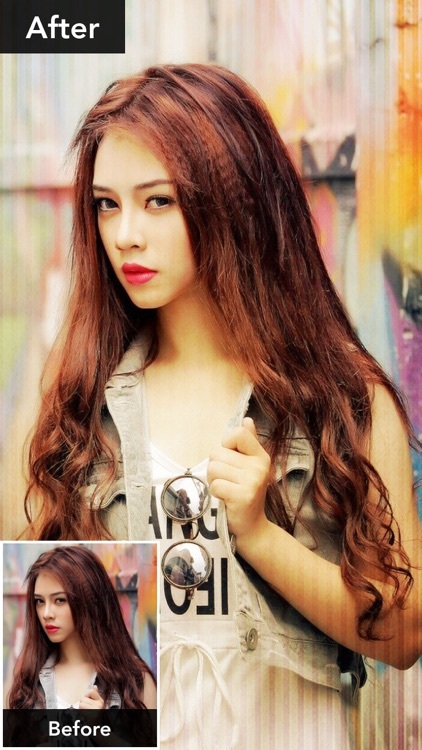 - Draw bokeh light effects directly on your photos. 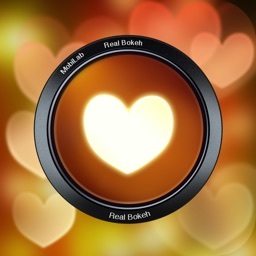 - Circle, heart, star or hexagon bokeh shapes. 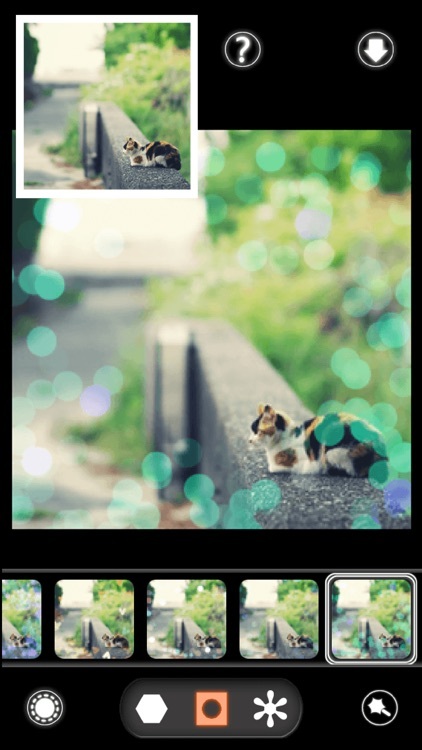 - Multiple bokeh color gradients to choose from. 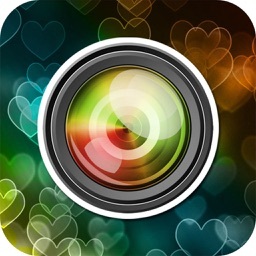 Bokeh Magick add beautiful bokeh effect to your photo. 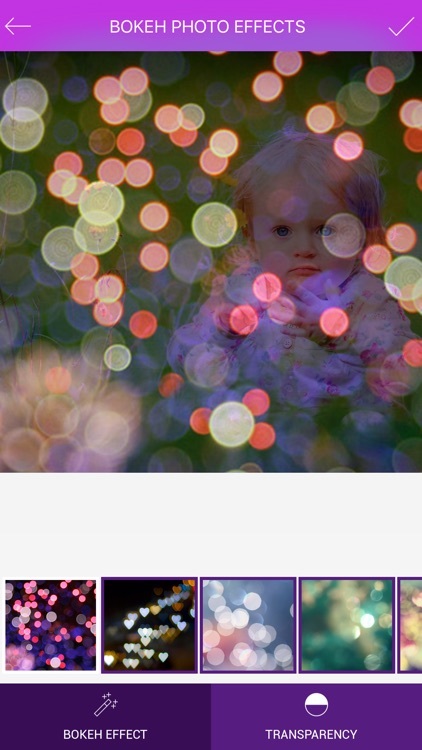 A lot of bokeh shapes and colors. 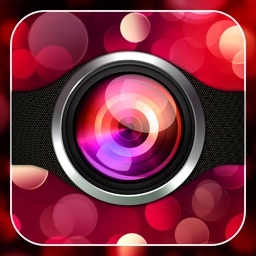 Easy to use just move your finger or tap on the photo. 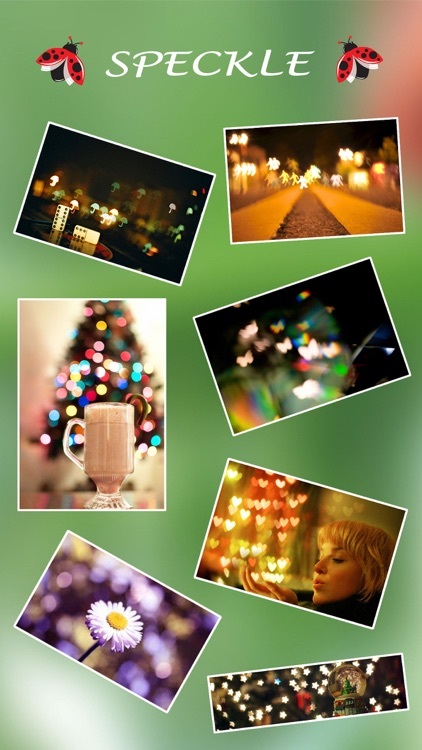 -About 100 types of bokeh shapes and colors. 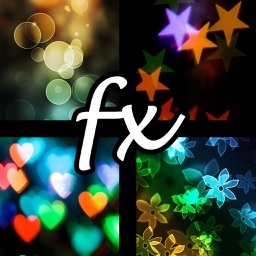 -Bokeh shapes can rotate and flip. 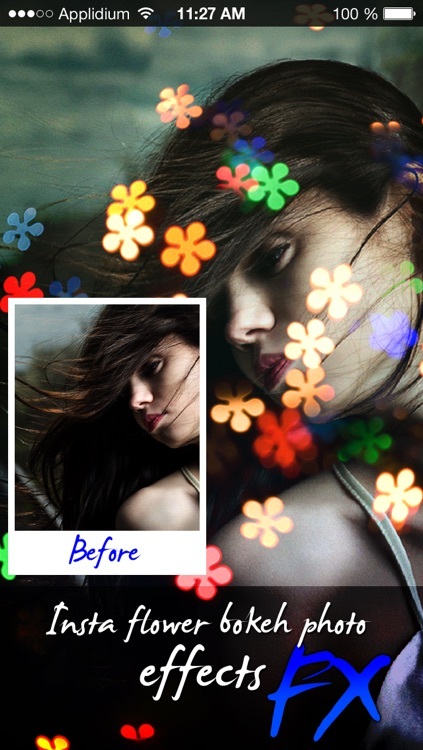 -Edit Undo, Redo and Reset. 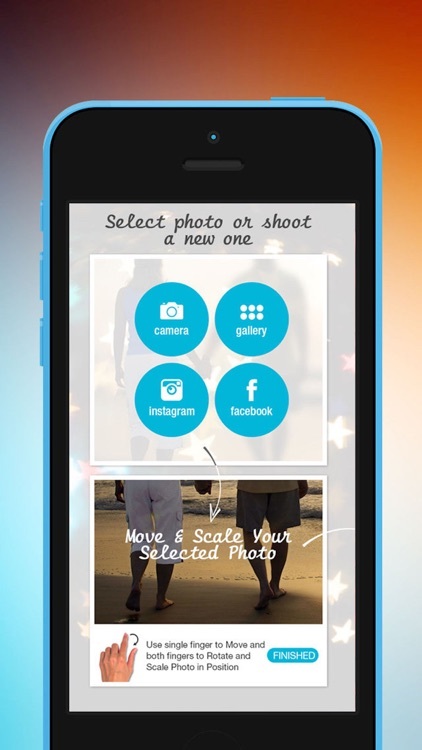 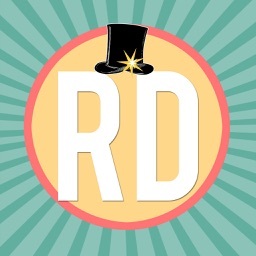 - An app that lets you pull photos from your camera roll, or shoot a new one. 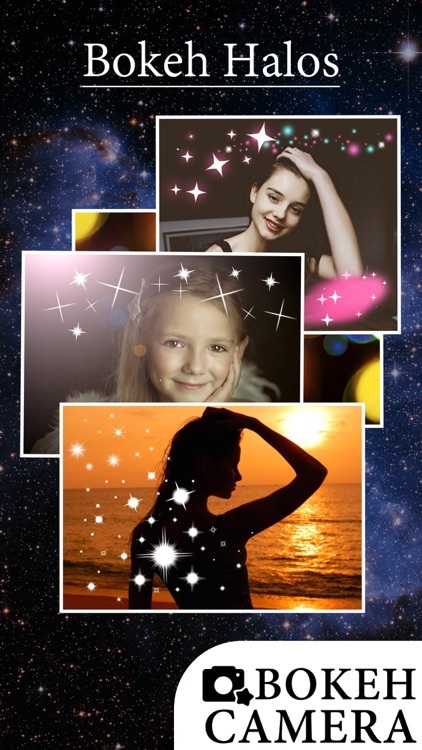 - Add beautifully designed custom Star themed photo bokeh effects and email or share your beautiful creation with friends and relatives on Twitter, Facebook, Instagram and more. 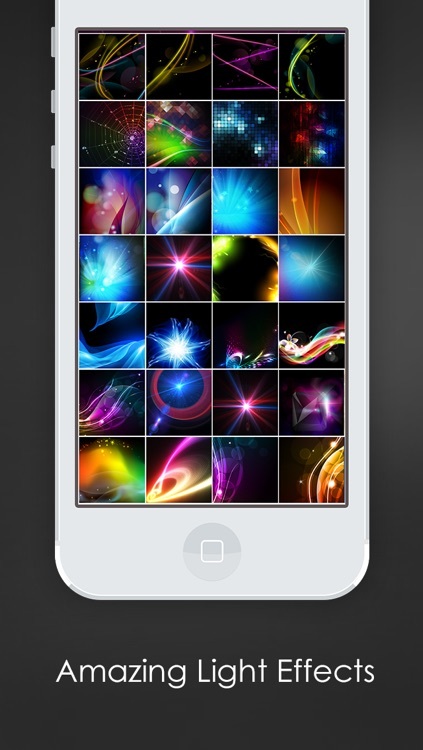 - Imagine the unlimited combinations you'll be able to create and share. 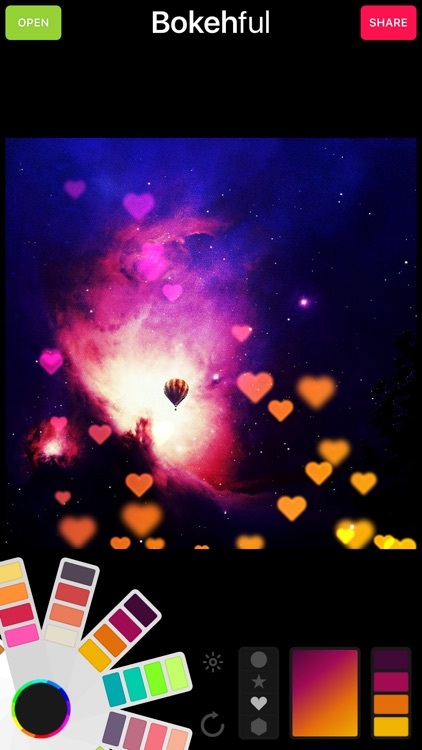 Your friends will be amazed at how creative you have become. 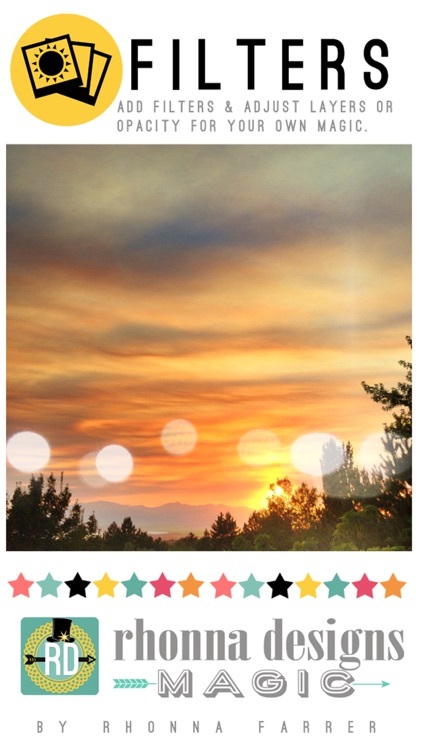 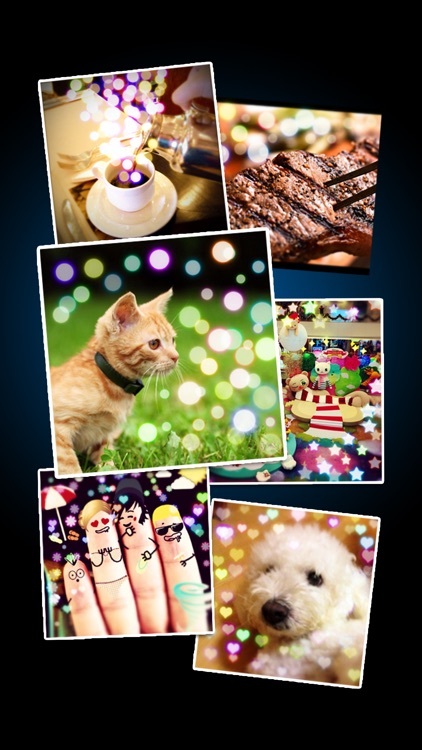 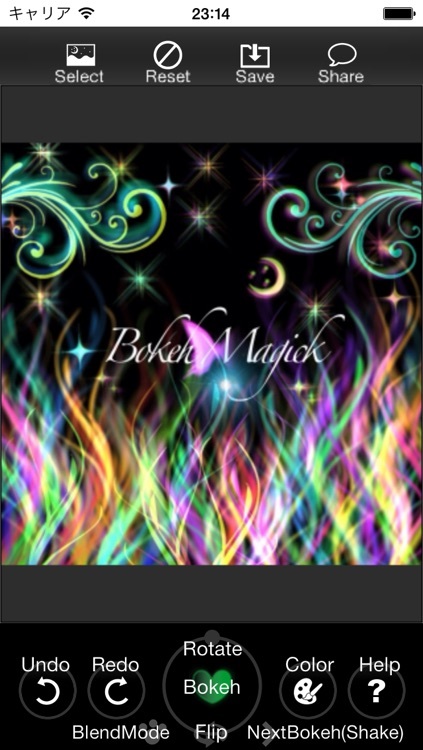 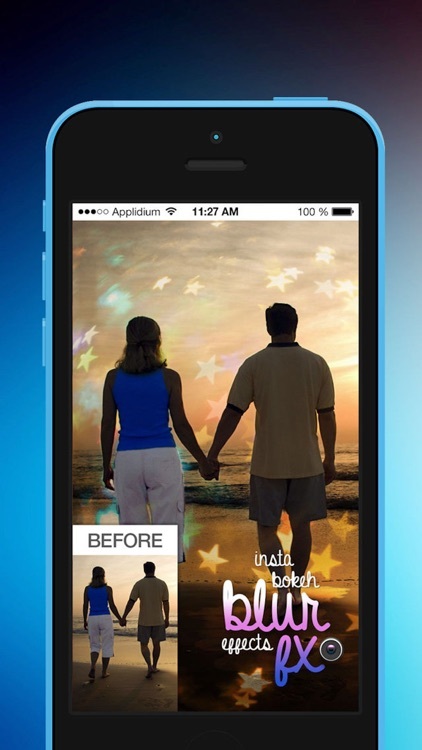 * Beautifully designed star bokeh app for adding artistically created rock themed photo bokeh to all your pictures! 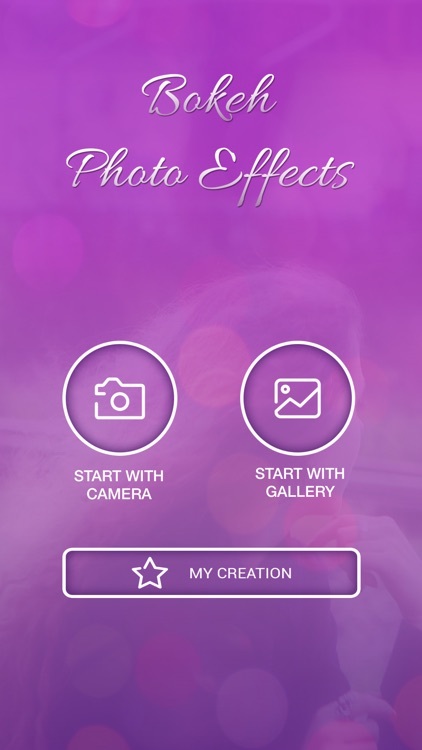 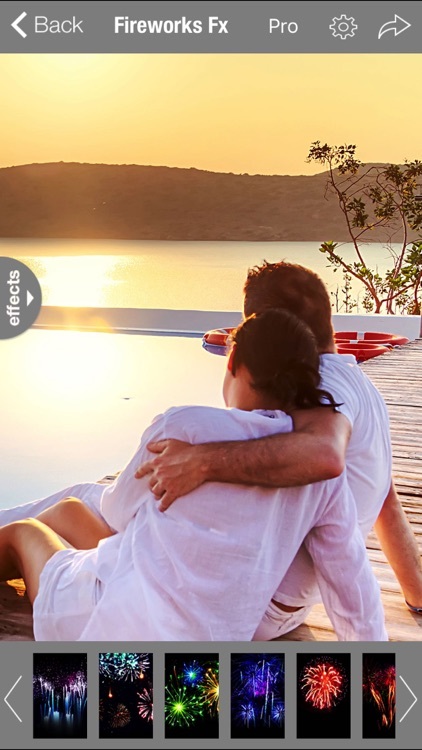 • Beautifully designed flower bokeh app for adding artistically created love themed photo bokeh to all your pictures! 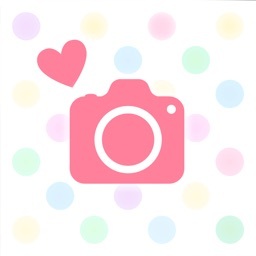 • Delicious flower bokeh effects of four different categories to enhance any pic you shoot, or use photos from your photo library, Facebook, Instagram, etc. 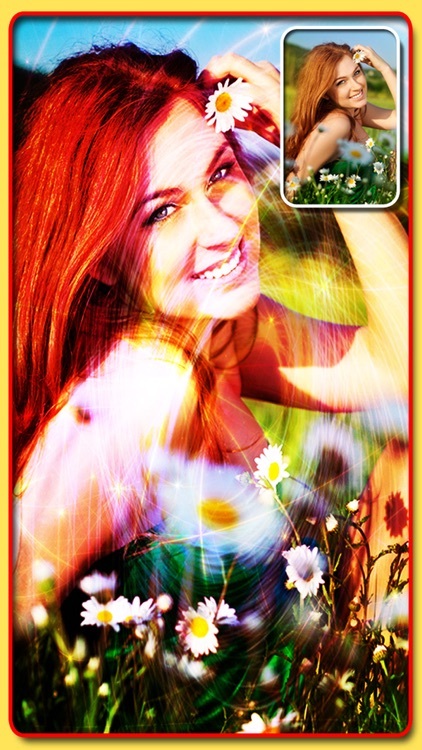 • Unbelievable combinations using any or all the features. 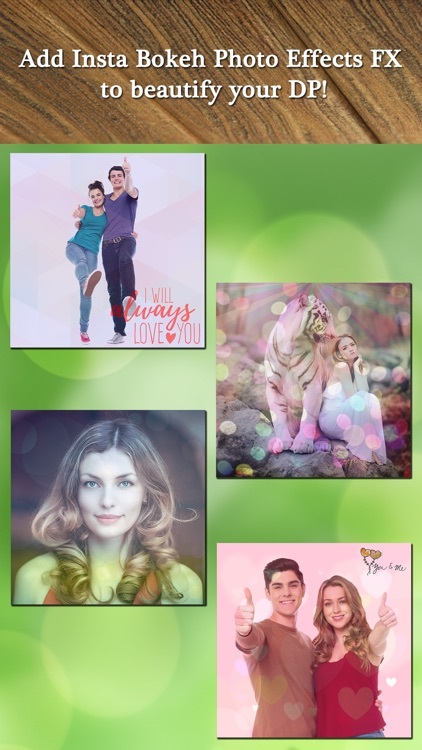 • Supports full/native display on iPhone 3, iPhone 4, iPhone 4s, iPhone 5, iPhone 5s, iPhone 5c,iPhone6, iPhone6+,iPhone6s, iPhone6+, iPad Mini, iPad 2, iPad 3, iPod Touch. 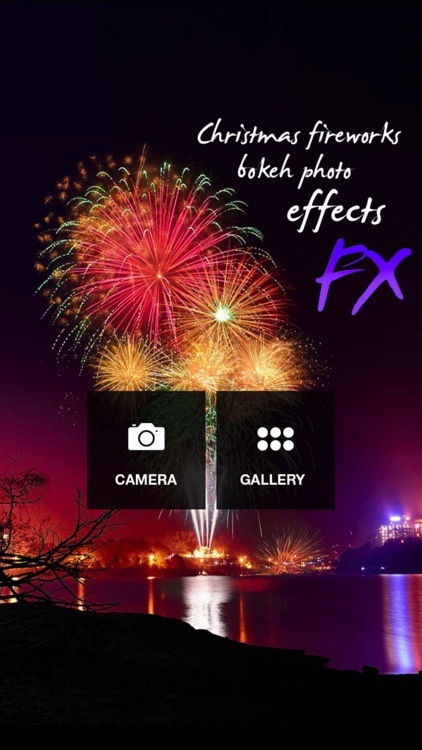 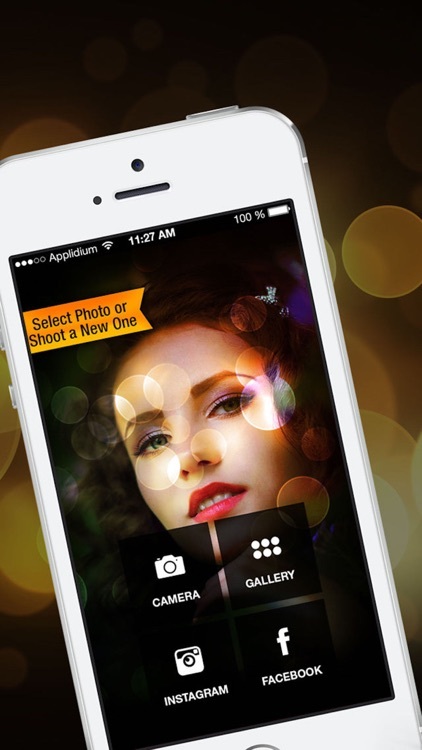 Create awesome bokeh light effects to your photo with just few taps or shake. 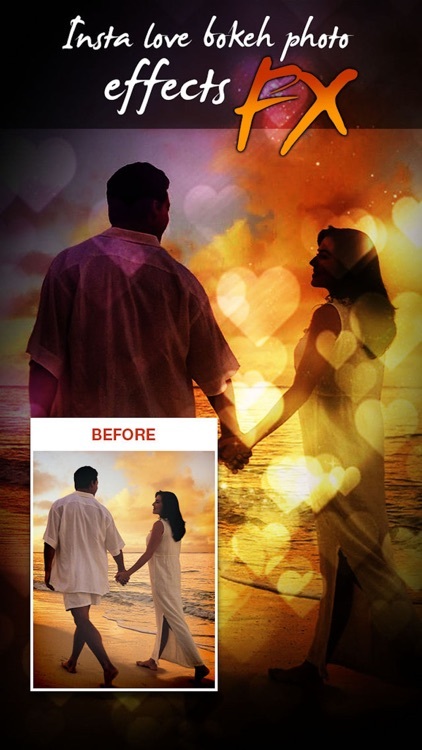 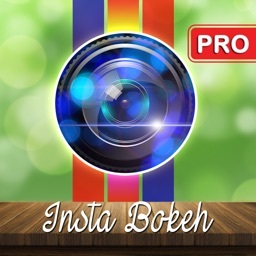 Bokehoto can transforms your photo into various nice effects by adding bokeh to your photo!